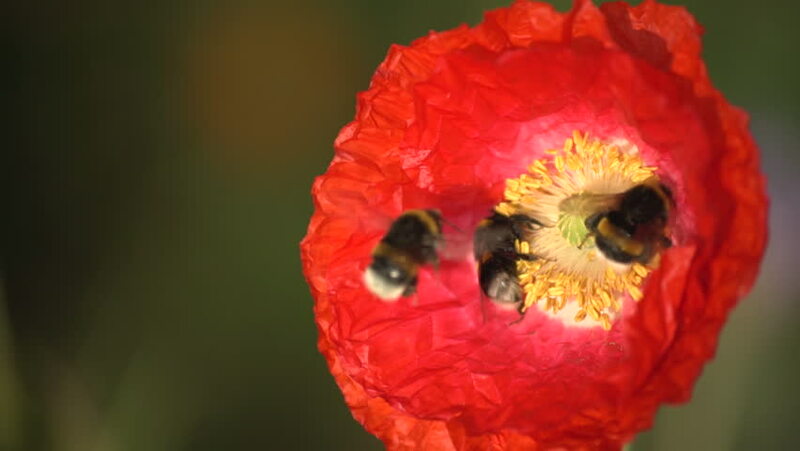 hd00:21Close up of above view of one worker honeybee collecting pollen flying on orange corn poppy flower in the spring field. honeybee working detail clip. hd00:15The beautiful color of flowers in the garden.